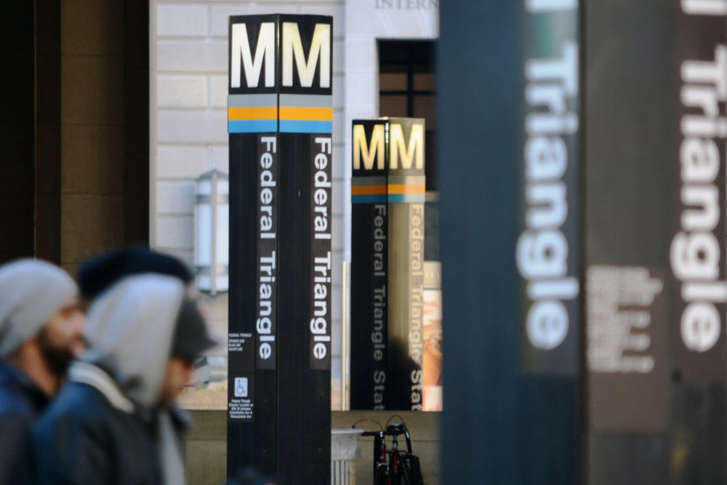 The transfer of authority from the federal government to the Metrorail Safety Commission allows $48.5 million — which had been withheld for over the last two years — to flow back to agencies across Maryland, Virginia and the District. 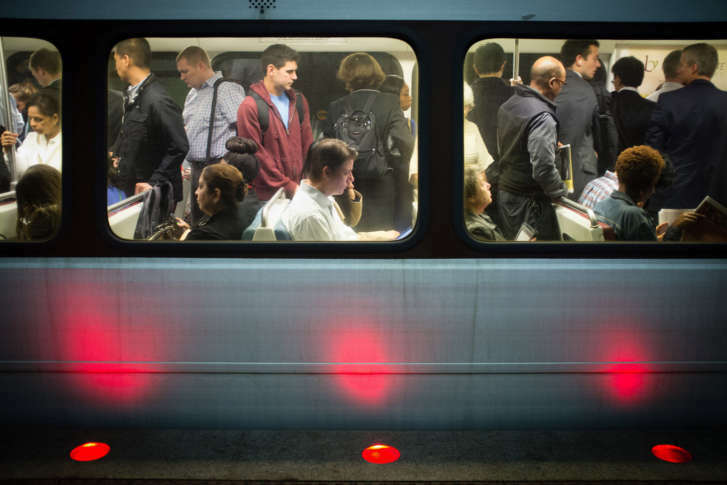 Metro removed many of its automatic systems after the 2009 Red Line crash, but the agency has been testing automatic door openings on a handful of trains. 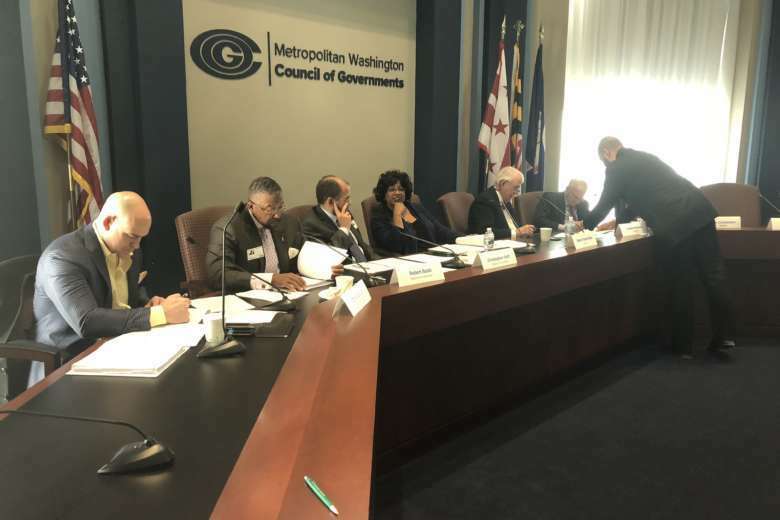 In a memo Thursday, the Federal Transit Administration laid out the steps needed for the new Metro Safety Commission to take over lead oversight responsibilities. 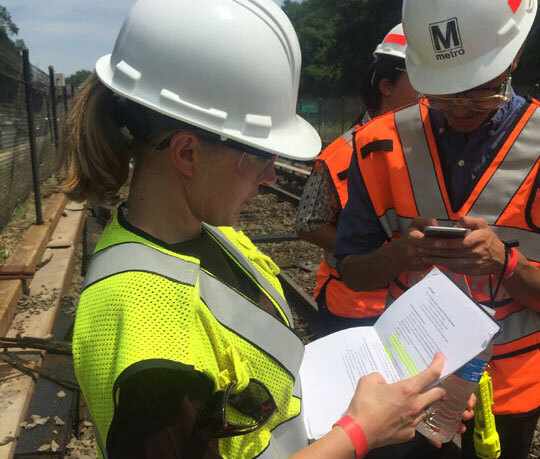 Inspection reports and internal reviews have spurred Metro to revamp training requirements, upgrade equipment and install new technology to enhance worker safety. 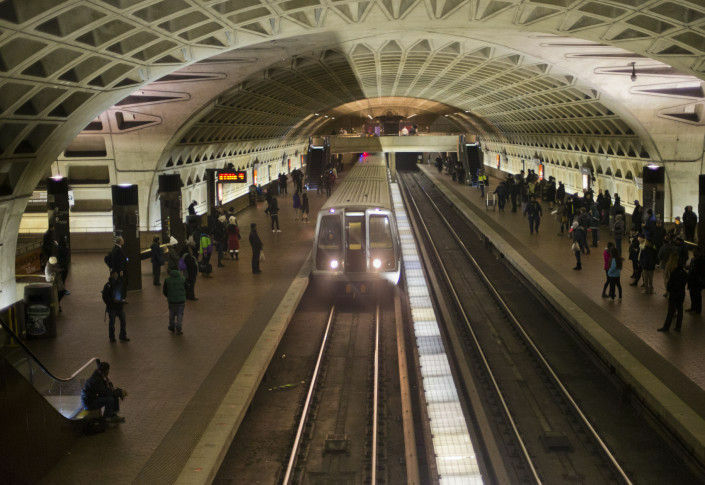 Eight Metro workers were killed on the tracks between 2005 and 2010. 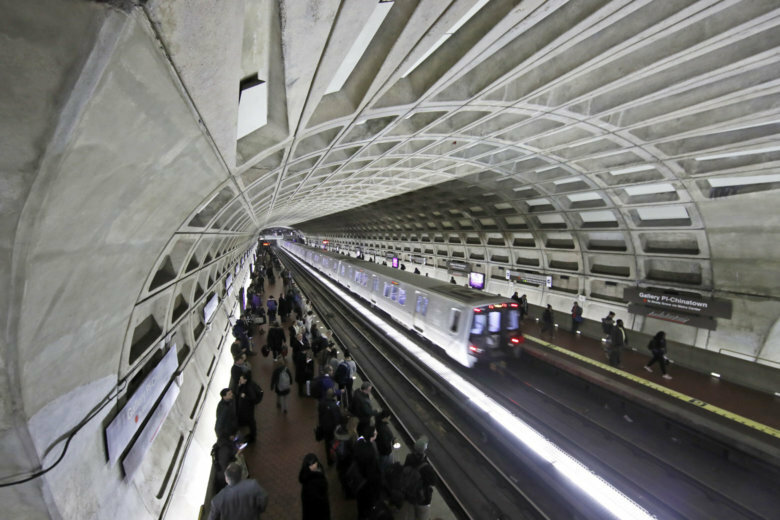 Dark tunnels, risks to workers, train operators failing to follow safety rules before opening doors, and cases of Metro’s own compliance inspectors being unable to verify fixes are among the findings of the latest federal inspection reports. 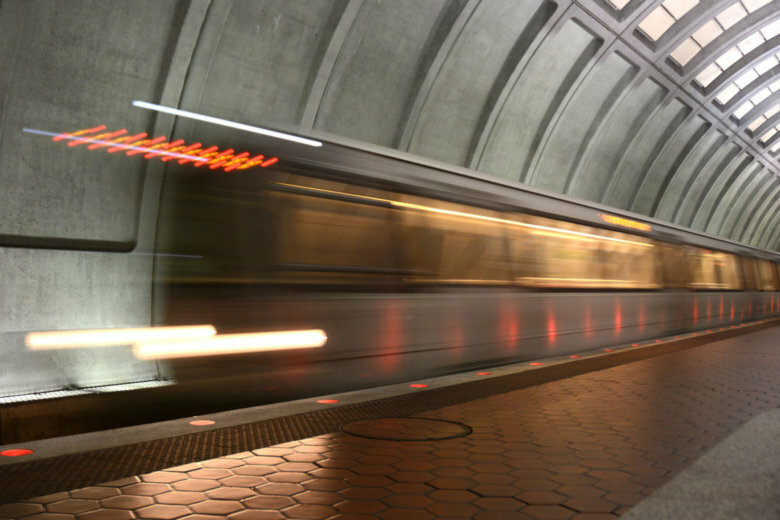 When will Metrorail Safety Commission take over WMATA oversight? 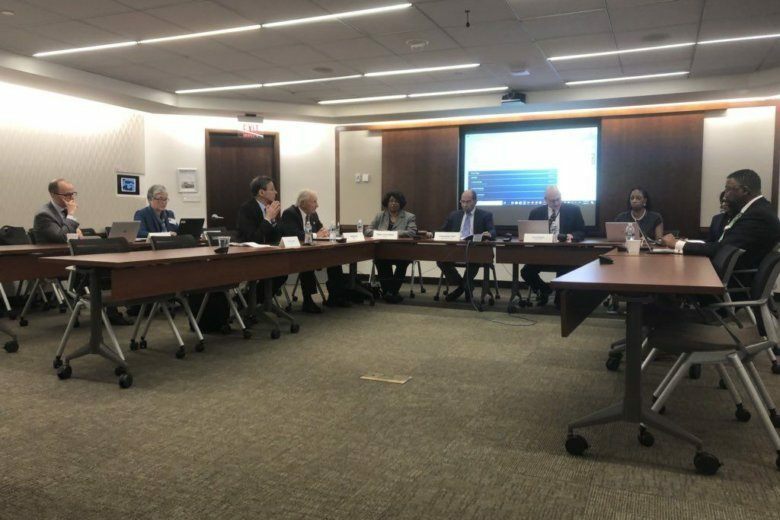 The region’s new Metrorail Safety Commission hopes to quickly take over oversight of the rail system now that the commissioners are in place, but there is significantly more work to do before that can happen. 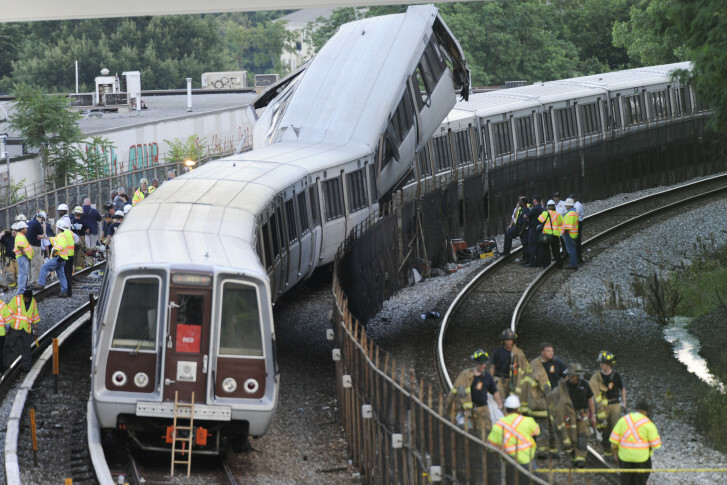 More than eight years after nine people were killed when Red Line trains collided near Fort Totten, the National Transportation Safety Board Friday closed the final recommendation tied to the crash. 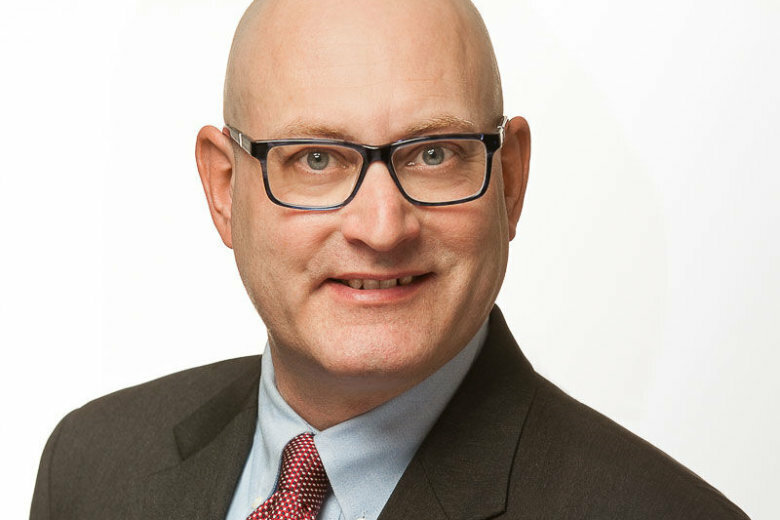 Overall, there are still 26 outstanding NTSB recommendations. 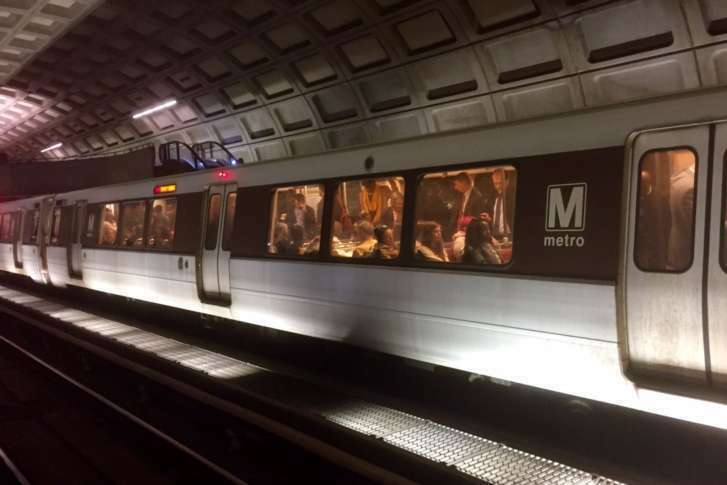 Expanded cellphone service for riders in Metro tunnels, a completely new radio system and fire alarm upgrades are among safety fixes proposed in Metro’s latest capital budget. 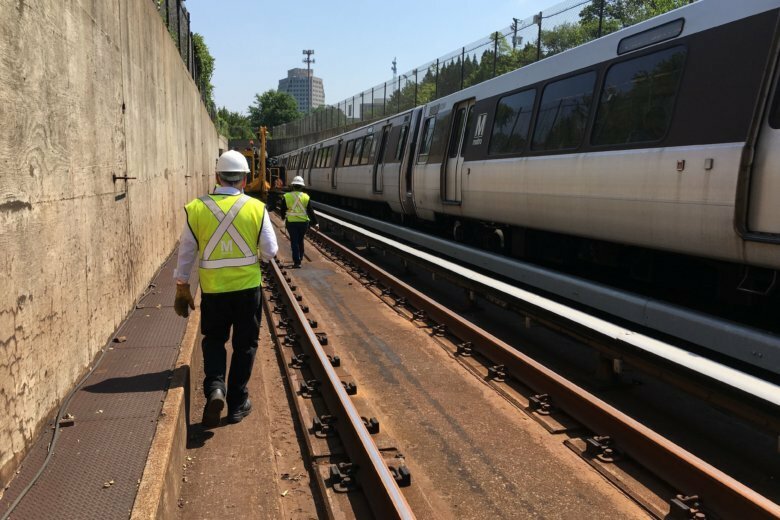 Metro has more major track work to do in the years ahead, and it’s expected to lead to more 24/7 shutdowns or extensive single-tracking beyond what has already been announced. 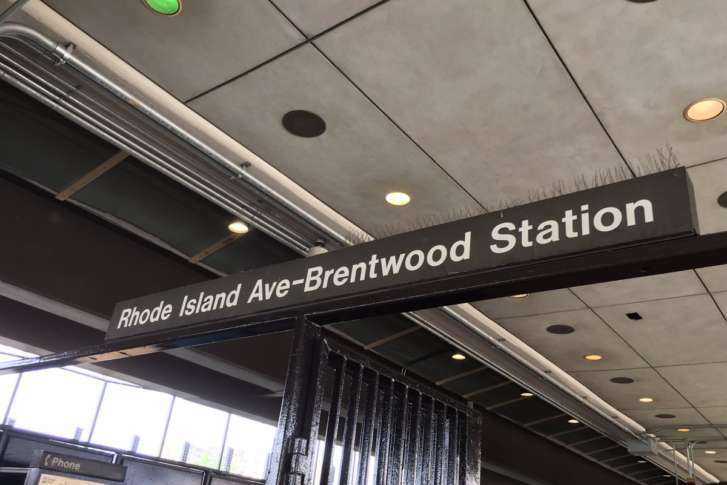 The Federal Transit Administration has sent Metro a new directive that finds most Metro workers have no idea where the known radio dead spots are across the system.